In the digital age, marketing is undergoing a profound transformation. This evolution is a source of opportunities for companies, thanks to the emergence of new tools and new models. 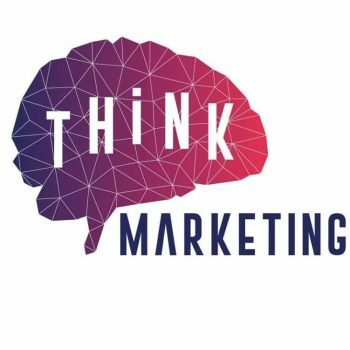 So we created the Think Marketing community. This community helps marketers to become more efficient by sharing experiences among community members. 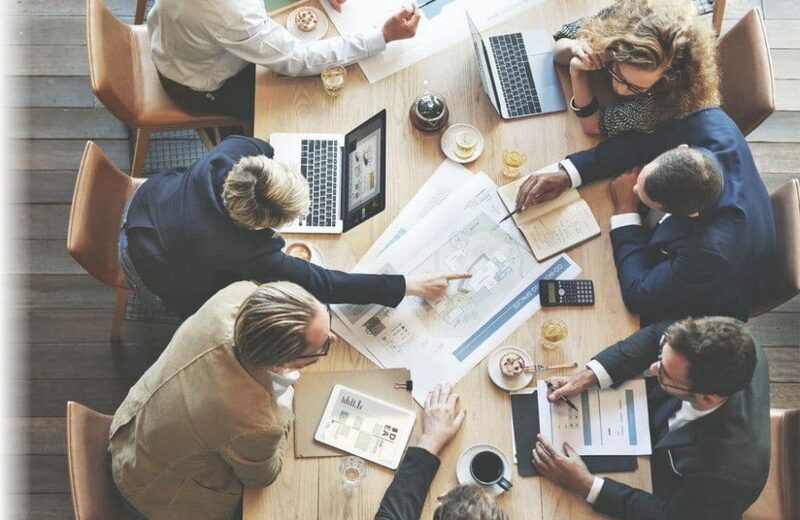 Through the exchange of new practices, the Think Marketing community will discover new BtoB oriented marketing techniques. Privileged meetings proposed several times a year in Paris and elsewhere, according to members’ interests and needs.